Lynn Bastian is a long-term pulmonary hypertension survivor. 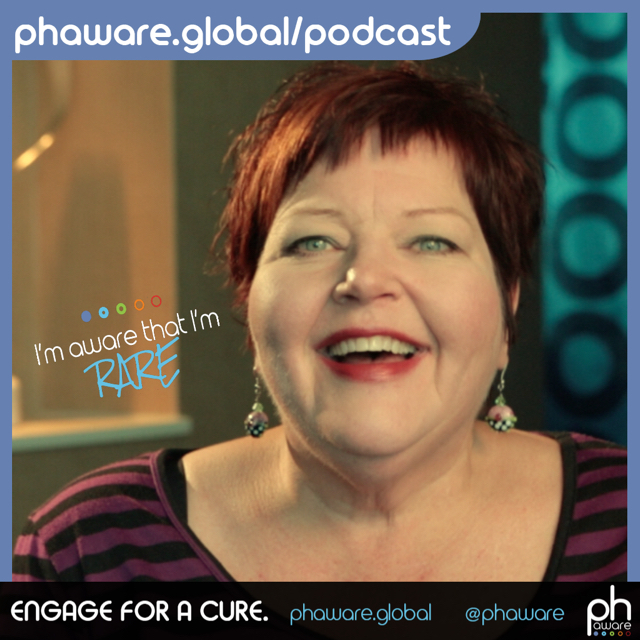 Though she was diagnosed over ten years ago, Lynn discusses how she continues to learn all she can about this progressive, rare disease and why it’s import for patients to educate family, friends and medical professionals and make them #phaware. Pulmonary hypertension patient, Kalena Sawyer is always spreading the word about her rare, life-threatening illness. 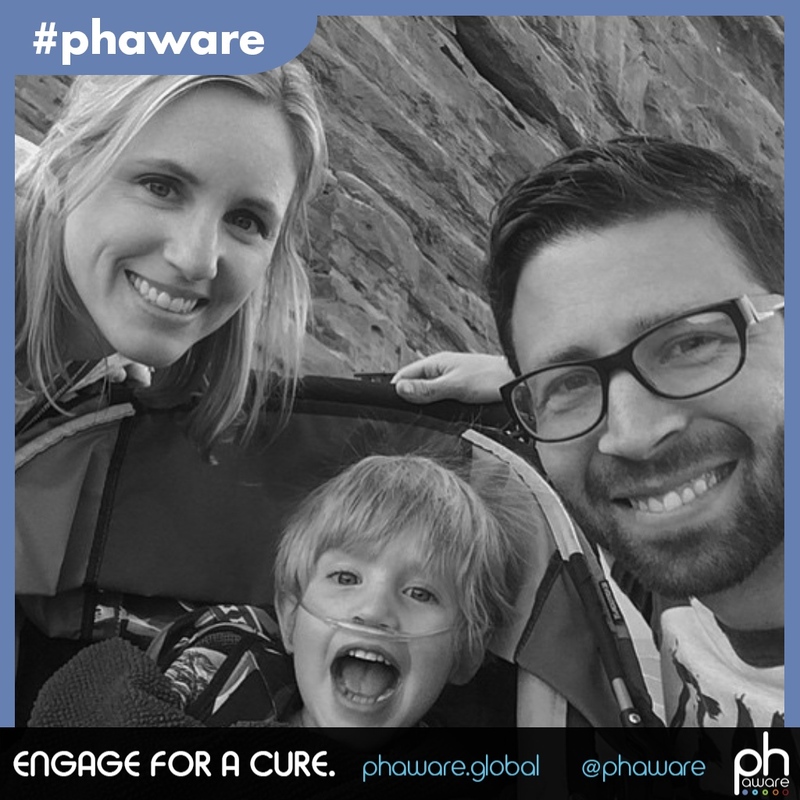 Because PH is an invisible disease, Kalena wants people everywhere – especially medical professionals to become #phaware. My name is Kalena Sawyer and I'm from Okemos, Michigan.